Use the Parrot Zik application to easily modify the configuration and settings of your Parrot Zik headset (2.0 and 3). 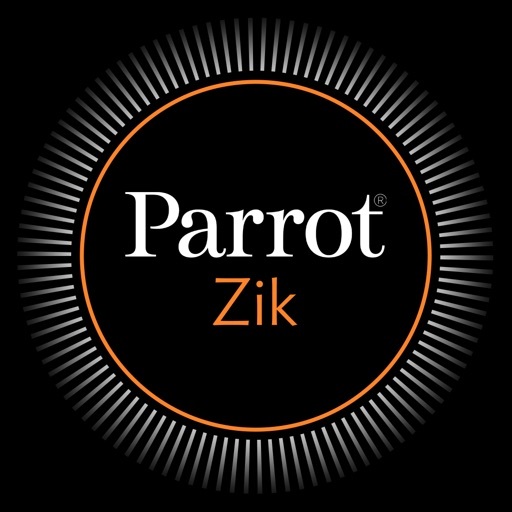 With Parrot Zik, you can customise audio playback. 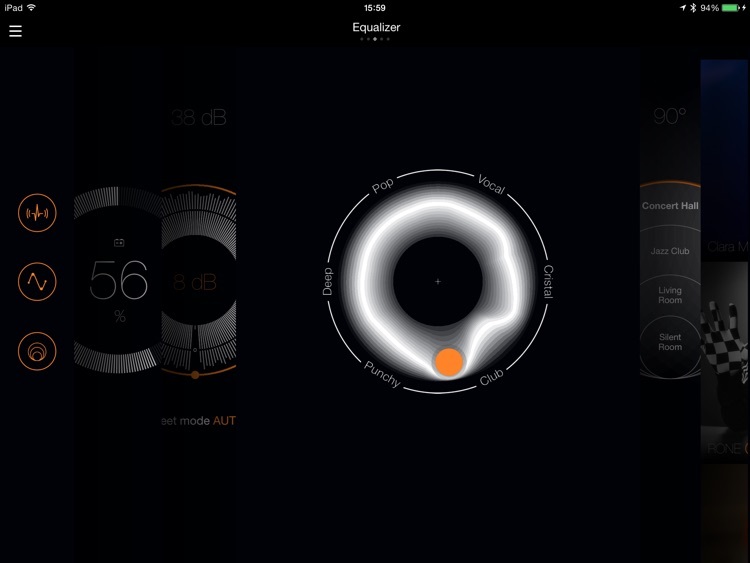 Parrot offers artists a chance to create and share their own audio Presets. 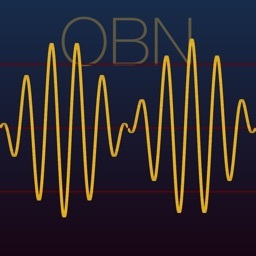 Users can thus download these Presets and experience music the way the artists intended. 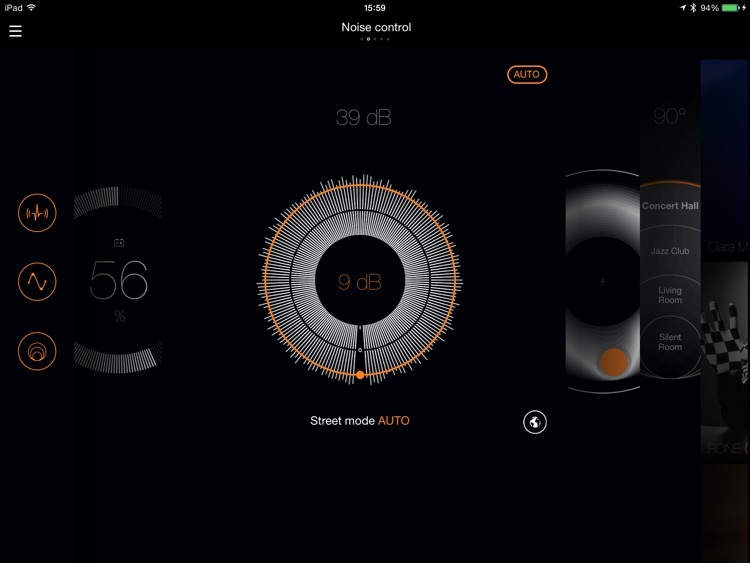 You can use Producer Mode to create your own Audio Presets and share them with the Parrot Zik community. 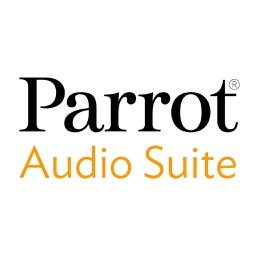 Recreate unique acoustics using the 5-band parametric Parrot Pro equalizer combined with sound spatialisation. 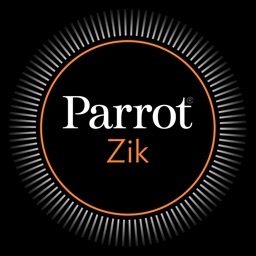 The Parrot Zik application uses tags in your music files and selects the best presets automatically. Use the graphic equalizer to intuitively and quickly adjust your headset's audio playback. 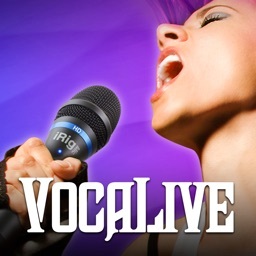 Simply point at the musical style best adapted to your taste. 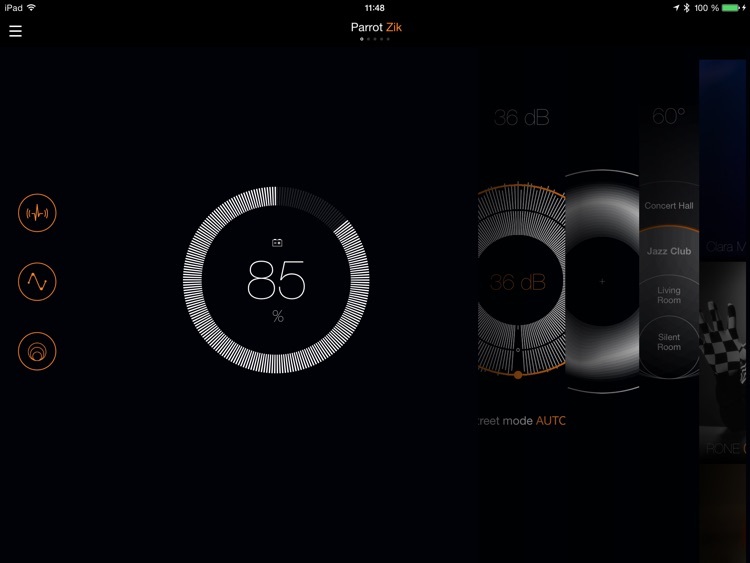 Parrot Zik 2.0 and 3 have powerful processors capable of recreating the acoustics of various concert halls. 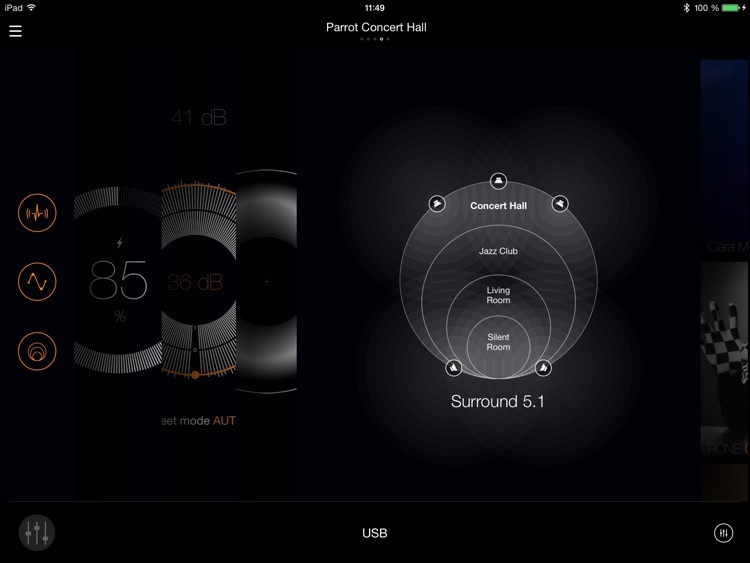 Use the Parrot Zik application to choose a venue and achieve a lounge or concert hall effect. 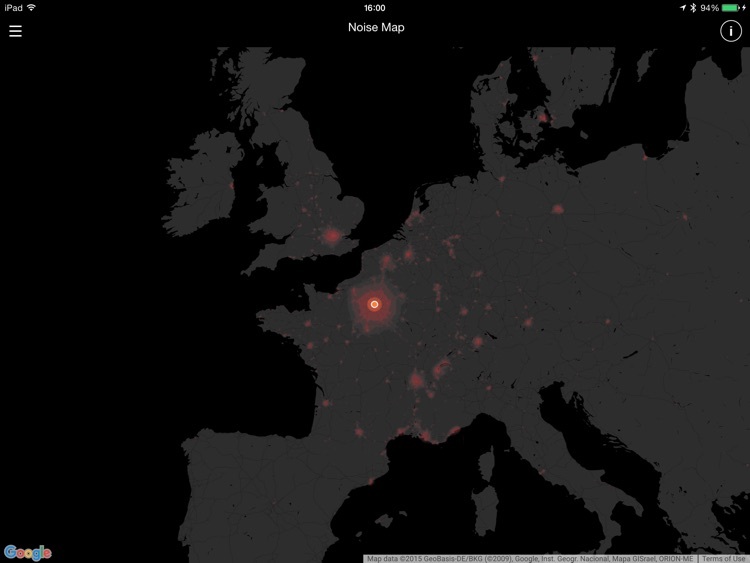 Get an instant view of the noisiest places on the planet. *Parrot does not save any vocal data, only the ambient noise level (dB) is shared, provided the user consents. optimum sound quality all the time. 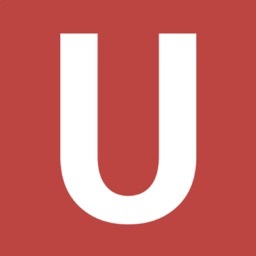 Several options are available in the application, to ensure unique listening comfort. - Street mode: to enjoy the sensation of not wearing a headset, to remain alert in the street. Exterior sound is reinjected into the earbuds.